Master Key Systems Master keys are helpful tools for many business owners because of their universal nature. 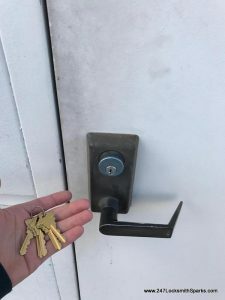 With a master key, you can give certain employees access to all of the rooms in a building that all have their own individual locks, as the master key overrides those keys and allows the user entry without those unique keys. Master keys are used in businesses such as hotels that have many rooms, each with its own individual lock. 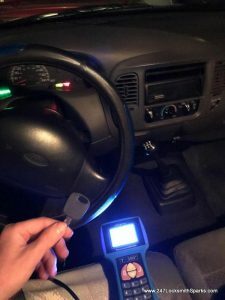 There are a number of reasons why business owners and their employees might want a master key system, and whatever reason yours might be, you can count on 247 Sparks Locksmith to do the job. 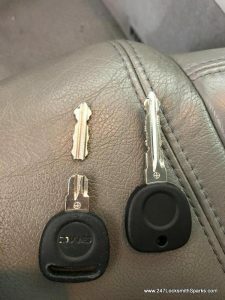 A master key system is something that mystifies people to think about, leaving them with questions about how one main key can open individual locks that are unique to only one other key, known as a change key. 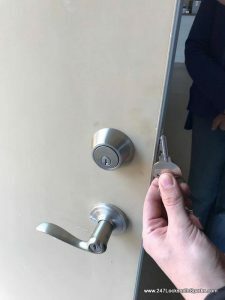 The change key is the key that is designed to open one single door with a lock that matches the key. 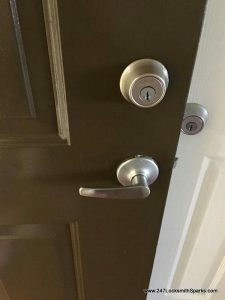 A master key is able to open a variety of different change key locks, meaning the key is able to bypass the single change locks and let its user into any room. From there, grand master keys can be made to open a variety of different master key systems. With a master key, business owners can decide exactly who gets to access different parts of a building. This makes any building or business safer than before and is especially useful for situations where an employee needs to enter into a room that uses a change key they do not have for emergency purposes. 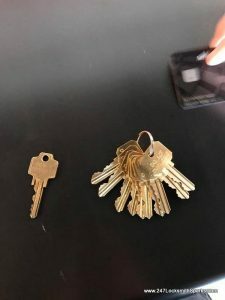 Master keys are also useful for business owners who do not want their employees having to carry around a large number of keys, so that they can instead give them instant access to anywhere they need to go in the building. 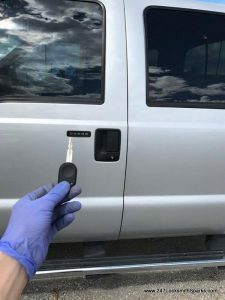 247 Sparks Locksmith is a professional locksmith service in Sparks, Nevada, that specializes in a variety of different locksmithing services, including the creation of master key systems. 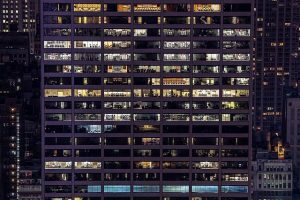 Master key systems are complex and intricate, meaning that you should only be trusting the best of the best when it comes to creating these systems for your business or office suite. You will find that with 247 Sparks Locksmith. 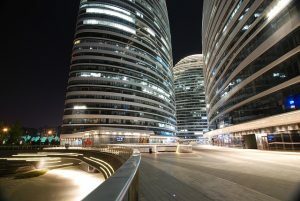 247 Sparks Locksmith is available to create new master keys and to install master key systems to any existing building. 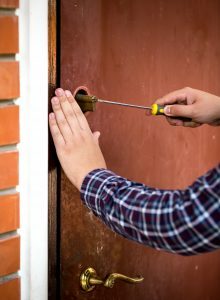 We can fit you with a new master key system in no time at all, thanks to the experience of our many knowledgeable and skilled professional locksmiths. 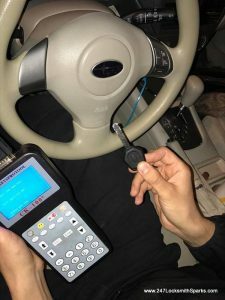 If your master key system needs servicing or you experience issues with it even in the middle of the night, 247 Sparks Locksmith can help you out. We are available 24 hours a day, seven days a week and are ready to come to your door right when you call. 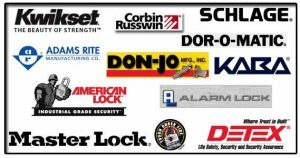 Get in touch with us today to learn how we can help make your business safer.